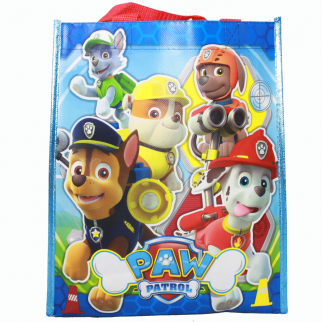 Paw Patrol Reusable 12 inch Non Woven Grocery Tote Bag $ 6.99	• 61% off! 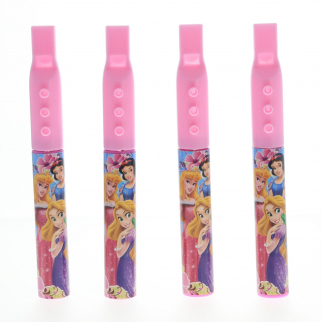 Disney Princess Mini Flute 2 Pack Musical Toy Instrument $ 6.99	• 65% off! 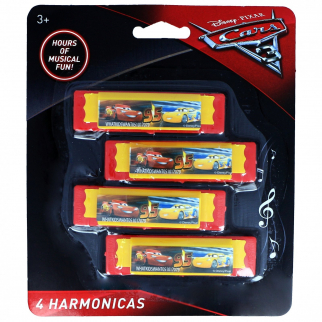 Disney Pixar Cars 3 Mini Harmonicas Kids Musical Instrument Toys 4 Pack - Red $ 6.99	• 42% off!